The Government will on Sunday morning make a “significant announcement” at Auckland’s Mt Albert Unitec campus but won’t say what it'll be about. 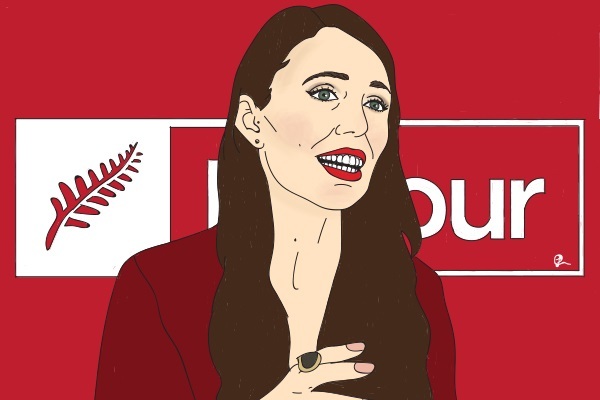 The speculation is that Prime Minister Jacinda Ardern, alongside Housing Minister Phil Twyford, will announce a significant new housing development on Unitec land. A spokeswoman for Twyford would not say what the announcement would be about. Later in question time, Twyford elaborated on the Government’s plans for the project. The Mt Albert Inc website reports  that Ardern and Twyford are likely to announce a major housing development on Unitec land. In mid-2014, Unitec put the 54-hectare former Carrington Psychiatric Hospital land up for development, and the land could be redeveloped for housing. At the time, Unitec made a submission to the Auckland Council’s Unitary Plan to have the area rezoned for a mix of residential, commercial and recreation purposes. Ede said he had already spoken to some schools, residents and business associations about its ideas. As part of its KiwiBuild programme, the Government wants to build 100,000 new homes within the next 10 years – half of them in Auckland.